Your campsite "The feet in water!" Exceptional view on the Cevennes! 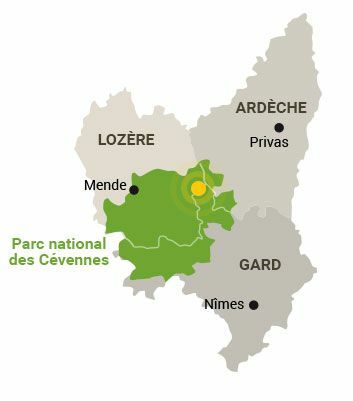 Your campsite in Lozère welcomes you in a friendly atmosphere on a human scale, in the heart of the Cévennes National Park, in the Occitan Region. Far from the crowds and noise of the city, you will marvel at a green setting and atypical, far from pollution. 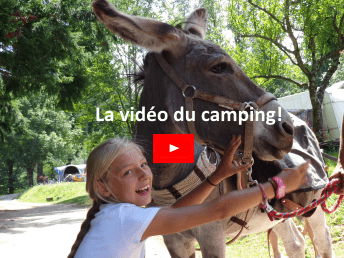 On 2 Hectares in the heart of the Cevennes, we offer rentals of mobile home or cottage, unusual accommodations and pitches tents, caravans and camper. At the rhythm of the seasons, the nature of Lozère is presented with the bright green of spring, the warm shades of summer, the enchantment of colors in autumn, and the elegant landscapes of winter. More than just a vacation spot, get plenty of vitamin D and fresh air! You will enjoy a beautiful river with a small sandy beach specially designed for the little ones. 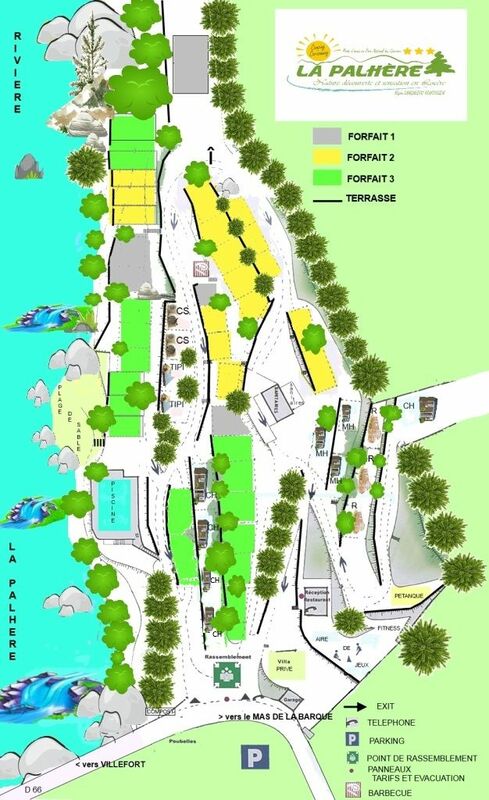 In addition, the river campsite offers a playground almost limitless, where young and old can evolve without being jostled! Toboggans and natural diving boards will make their greatest happiness! 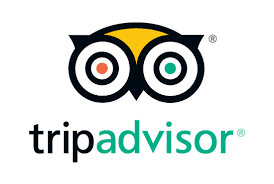 Spread over 45 sites, we welcome you: in Chalets Grand Confort, Comfort Chalets and Chalet or Mobile Home. But also in unusual rentals: trailers, Tipis and Coco sweet. 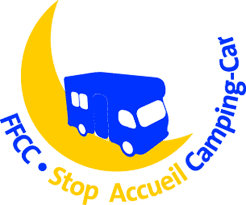 And, in Camper pitches, caravans, tents, motorcycles or hikers. Your campsite in the Cévennes is ideally located at 750 m altitude, south of the LOZERE, it enjoys a very pleasant climate, with the Mediterranean sunshine but without the heat wave that seems to be more conducive to rest thanks to the softness of nights. Whatever the season, it is the ideal place for lovers of wide open spaces, with the authenticity of wonders carved by nature over time, breathtaking landscapes that will take your breath away. You ressourcer in this beautiful unspoilt nature ..
David, Véronique, Kellie, Clélia and Timéo welcome you. The Land of Happy Holidays! Lozère has remained safe from pollution and the great currents of civilization, a new country, clean, pure, which is not revealed at once ….